Organic red wine without sulphites. Red wine with excellent structure, full-bodied, robust, rich ruby red colour tending to garnet. 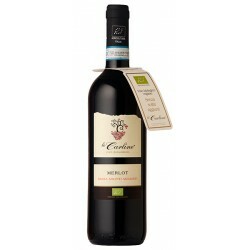 Aroma with intense winy bouquet, slightly grassy, with notes of raspberries. In the mouth is well-orchestrated and smooth. Dynamic skin maceration exploiting the fermentation gases and traditional punching down. Controlled clarification temperature and conservation in steel vats in oxygen absence. The final product is the fruit of the single fermentation of the grape juice without addition of any additive. 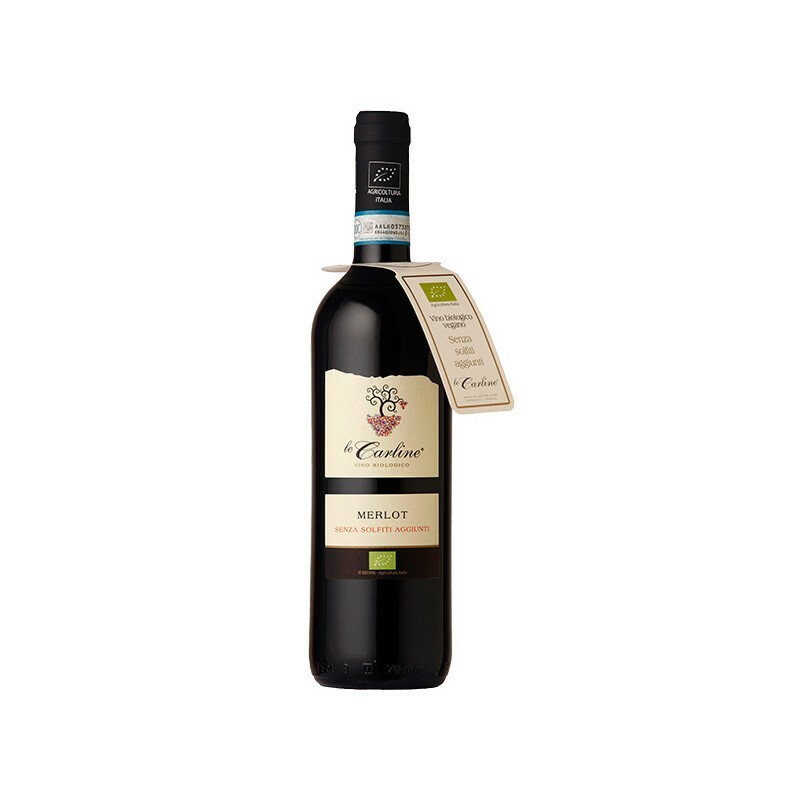 Wine with excellent structure, full-bodied, robust, rich ruby red colour tending to garnet. Intense winy bouquet, slightly grassy, with notes of raspberries. It's excellent with fried fish if drunk very young. As the product has no sulfites we suggest to use it up by two days after uncorking.